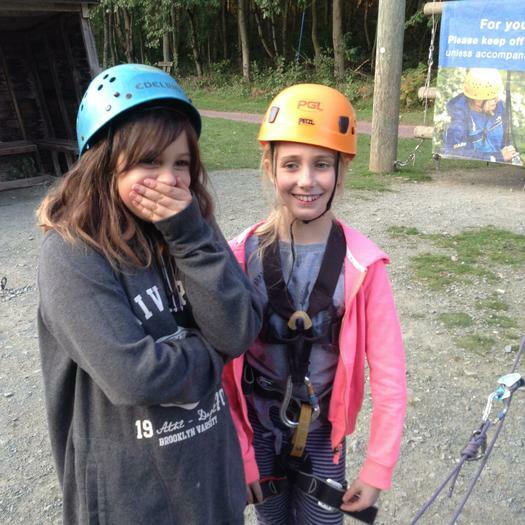 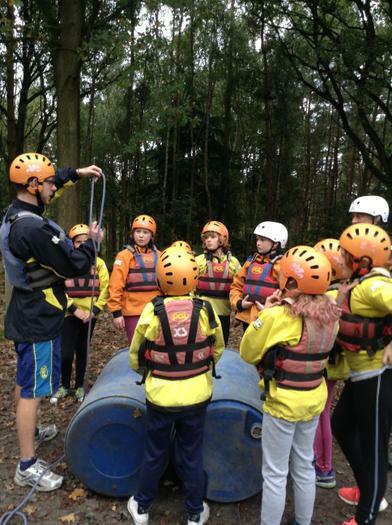 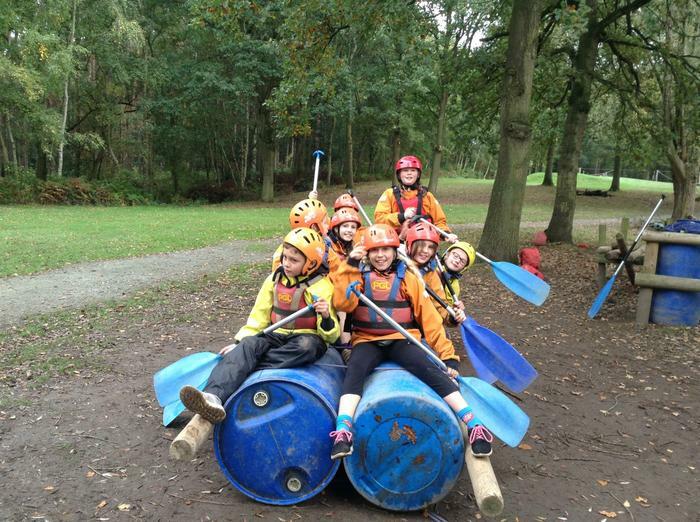 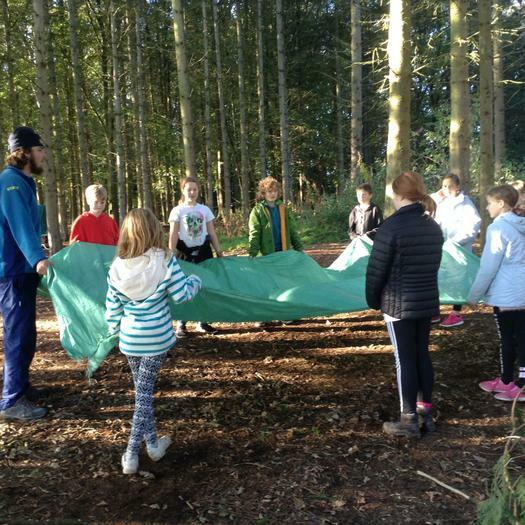 Every year we take our Year 6 children on a residential visit to Boreatton Park. 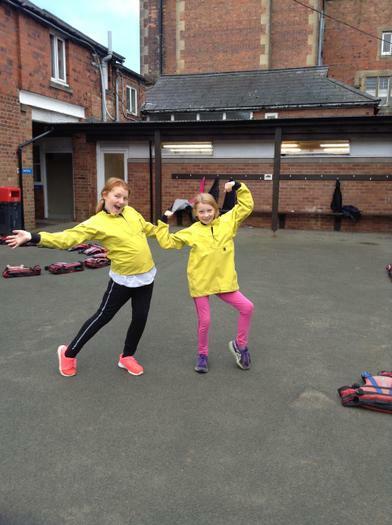 This is a great experience for the children and always comes up as one of the special memories when they have their leavers assembly in the summer. 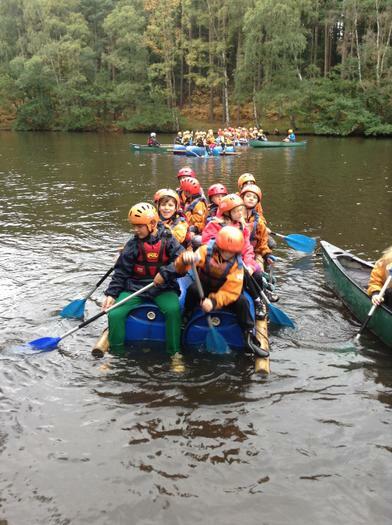 The children experience lots of outdoor activities, for some of them it is the first time they have been away from home, but they soon settle down and enjoy the freedom! 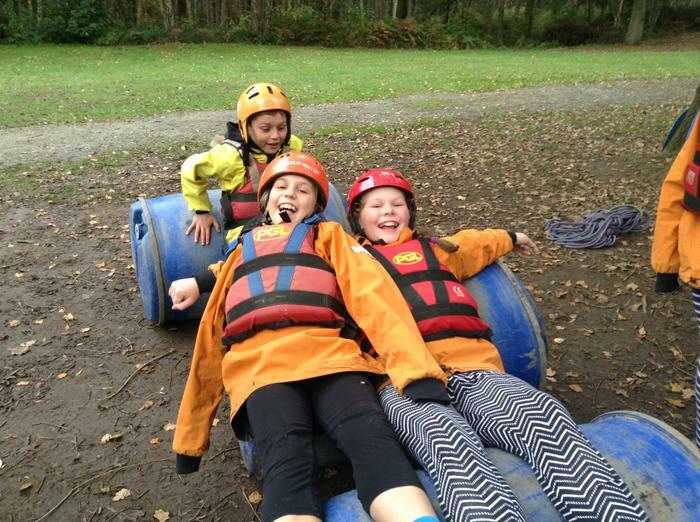 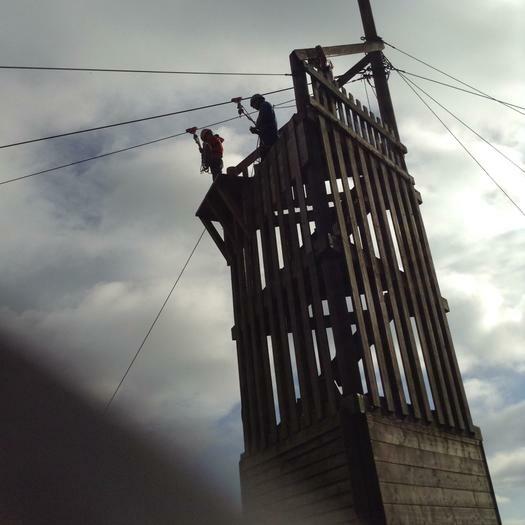 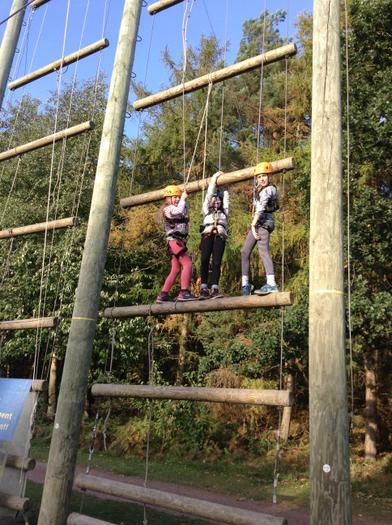 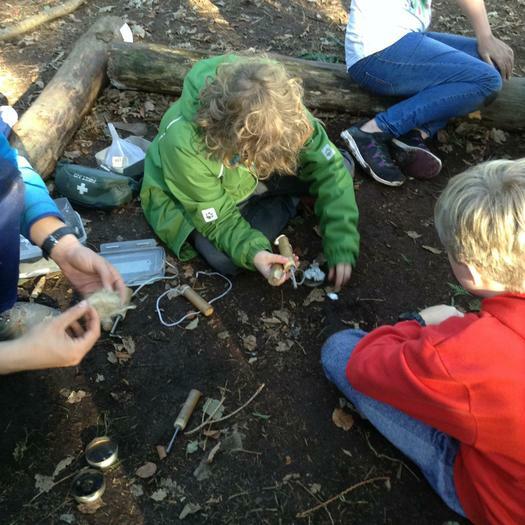 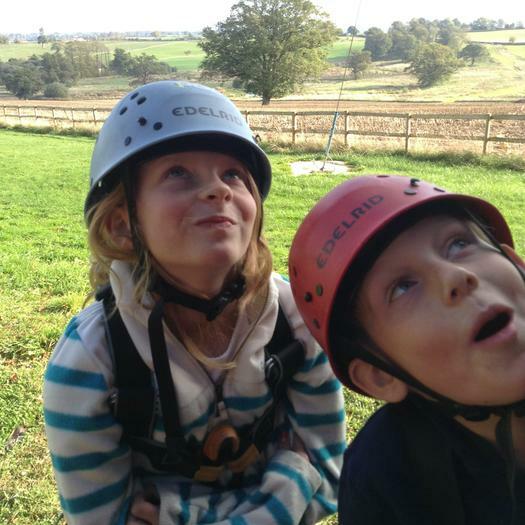 Check out the Gallery for even more pictures of our recent adventures at PGL!